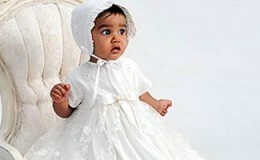 If you are looking for a picture perfect flower girl dress, look no further than GoodHearts! 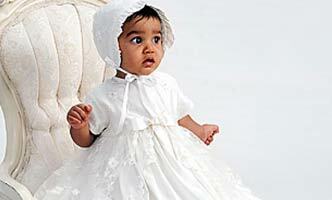 We have selected some of the sweetest dresses for the youngest of your bridal party! 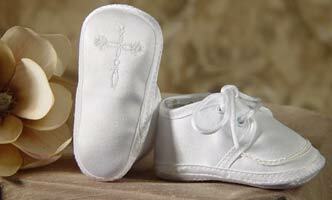 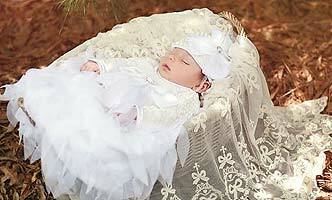 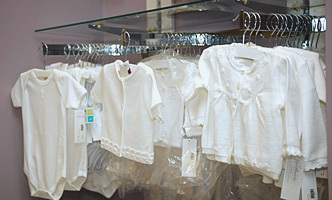 At GoodHearts, we will size your child and order the custom dress to match your wedding colors! We have selections US Angels, Mon Cheri & Isabel Garreton. 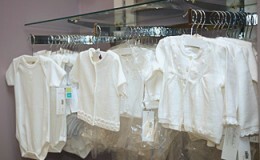 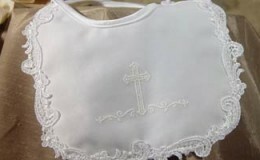 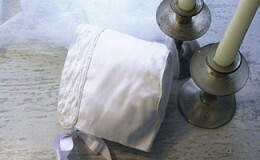 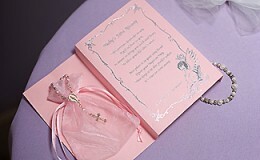 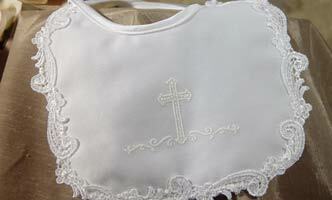 We also stock many styles from Sarah Louise and Biscotti that may be perfect for that special day!